What? This IS my file management system! Are you a 2L or 3L writing a law review comment or seminar paper? 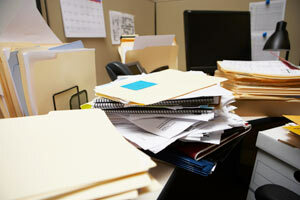 Do you wish you had a better system for storing your sources? Come to WH 2A at noon on Thursday to learn about electronic citation management systems in Tech Talk Episode 3: Formatting Academic Papers. Lawyer 2: I’ve got it, all we need to do is decrease the margins and the line spacing! 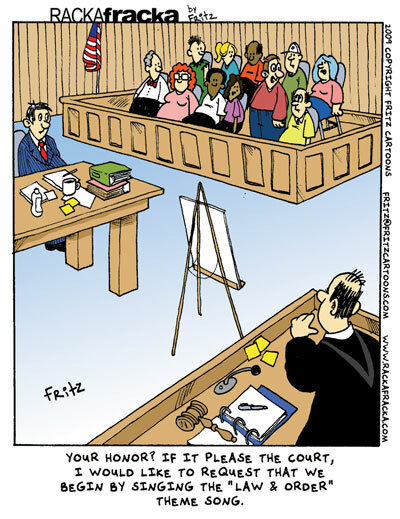 Lawyer 1: Genius! I’ll bet NO ONE has ever thought of that before. Think that’s the first time a lawyer has abused formatting requirements? In Kano v. National Consumer Co-op Bank, 22 F.3d 899 (9th Cir. 1994) the court imposed a $1,500 sanction on the appellant’s attorney after finding the typeface in the appellant’s footnotes was much smaller than permitted by the rule, containing eight lines per inch instead of six. In Varda Inc. v. Ins. Co. of North America, 45 F.3d 634 (2nd Cir. 1995). The court denied the winning side $1,000 in appellate costs because of its overlong footnotes (such awards are usually routine). 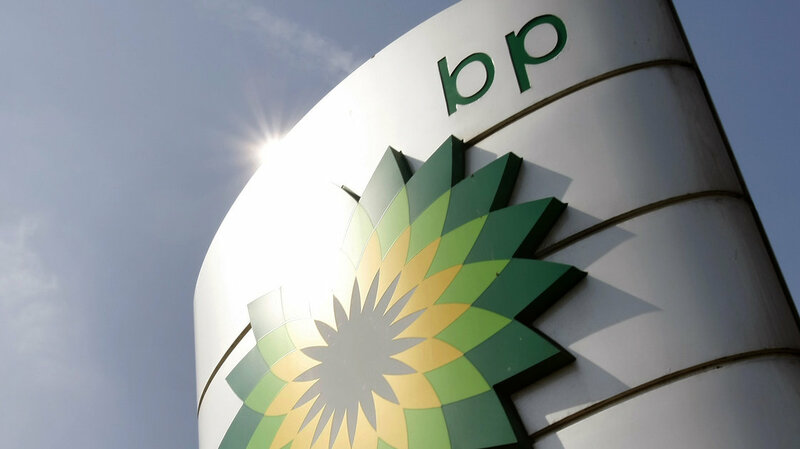 The 50-page brief included 58 footnotes, many more than a page long. It would have totaled 70 pages if presented in standard format. Formatting can be a pain in the rear end but it is an integral part of practicing law. Come to the LRC Tech Talk this Thursday 10/2 at noon in WH 2A to learn more about formatting appellate briefs. 1Ls – get the jump on your spring semester LWR assignment. Free pizza! Specifically, let’s all go to Martin’s Beach in northern California On Wednesday, a San Mateo Superior Court Judge restored public access to Martin’s Beach, a crescent-shaped inlet 5 miles south of Half Moon Bay. 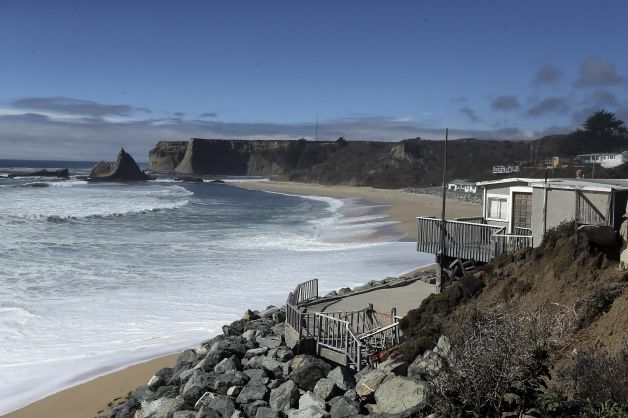 Judge Barbara Mallach ruled against venture capitalist Vinod Khosla who was sued by the nonprofit Surfrider Foundation last year after he blocked the public from accessing the beach by padlocking a gate, security guards, and removing signage directing the public to the beach. Mallach ruled that Khosla had wrongly denied public access to the beach, violating the California Coastal Act. Yesterday the UN held a one-day Climate Summit to “raise political will and mobilize action” towards tangible climate outcomes. 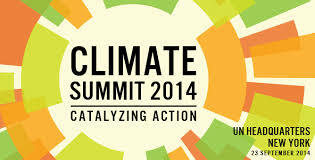 Leaders from around the world announced actions that would be taking place in their countries. Wednesday, Sept. 17th is U.S. Constitution Day! On September 17, 1787, the final draft of the Constitution was signed by 39 delegates. The document was then sent to the states for ratification, and went into effect on June 21, 1788. 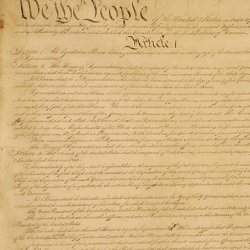 Celebrate Constitution Day with the Library of Congress and explore materials from across its collections. Think you know about the Constitution? Many people know that the first ten amendments constitute the Bill of Rights but do you know who serves as President if neither the President nor the Vice-President can serve? Test your Constitutional knowledge here with this quick 10 question quiz! Mind Mapping: An Alternative to Law Outlines? A mind map, at the most basic level, is a diagram built around a single concept, with major and minor ideas branching out from the central theme. 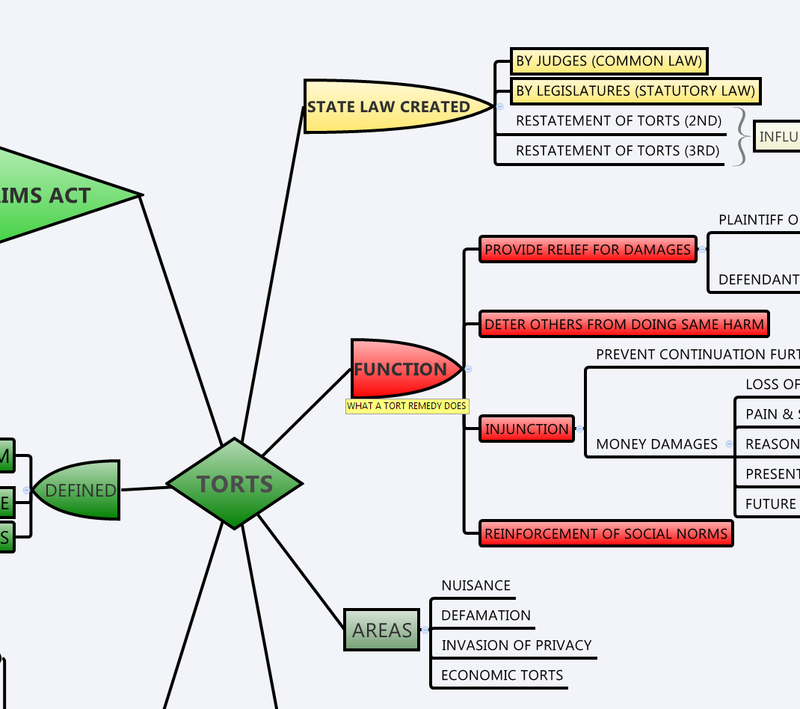 How can you use mind maps for law school? Mind maps can be helpful for breaking down the large areas of law into smaller, more manageable chunks. Mind mapping can also help students better identify the structure of a subject by understanding the way that pieces of information fit together. Come to the LRC Tech Talk this Thursday (9/18) at noon in WH2A. Learn more about the theory behind mind mapping as well as how to use mind mapping software and apps. Free pizza! Lexis Advance: A New Look for the New Year! On Monday Sept. 8th, Lexis Advance rolled out a new look for the new school year. Gone are the clunky tabs and rotating carousel. In their place is a cleaner and more simplified look that Lexis hopes will lead to fewer clicks and more intuitive navigation. Take a look at the new Lexis Advance here! Big News from USD Law! Law Blog from the Wall Street Journal highlights a new paper from Stephen F. Reed, a clinical law professor at Northwestern University School of Law. Reserve Group Study Rooms Online! There are 4 study rooms available in our upstairs Reading Room: LRC room 208, LRC room 209, LRC room 210, and LRC room 212. 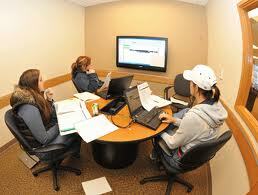 To reserve a room for group study, USD law students and paralegals use our online reservation system.